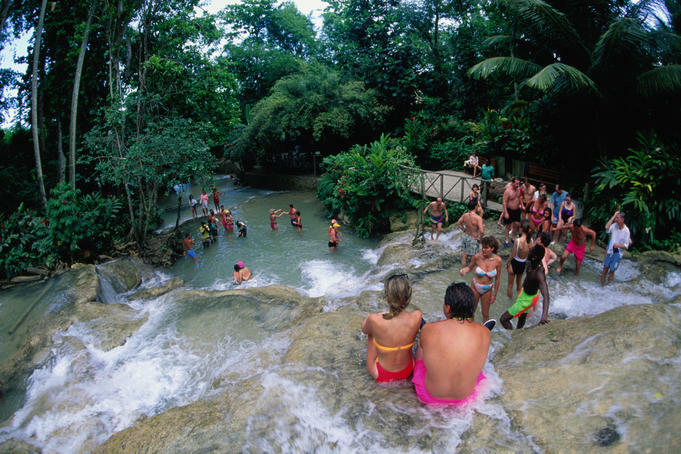 This Dolphin Swim and Dunns River Falls Adventure begins directly from your Ocho Rios or Runaway bay resort. 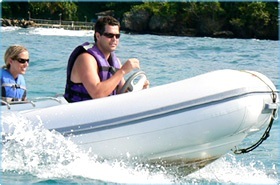 Board your transport for a brief drive to Dunns River Falls. Upon arrival guides are provided to assist you when climbing the falls. Begin with an interesting and informative presentation, before your amazing 30-minute personal encounter with your dolphin friend! 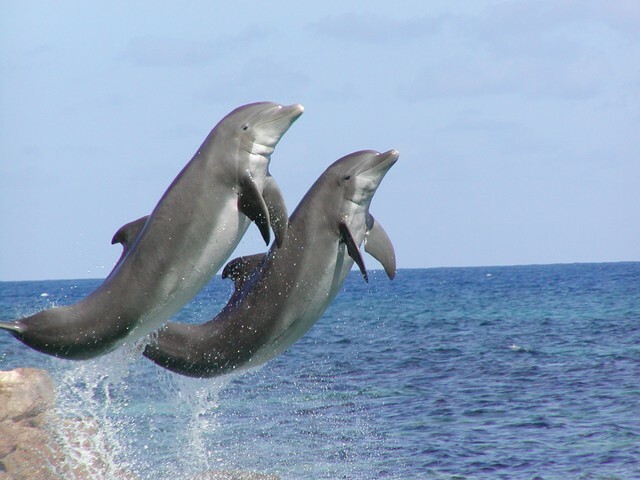 enjoy a thrilling belly-ride, unforgettable kiss and free time with your dolphin; while witnessing it's immense intelligence and skill in this exciting dolphin swim program. 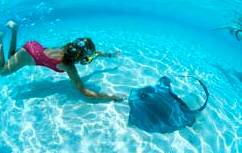 After the dolphin swim, explore the lush tropical forest, which is the home of friendly birds and iguanas. Visit Little Port Royal Village, where pirates roam; view the shark show; see stingrays play; listen to the rhythms of tropical music; or shop for souvenirs. Unfortunately its time and we end it all departing back to your inception for your farewell. 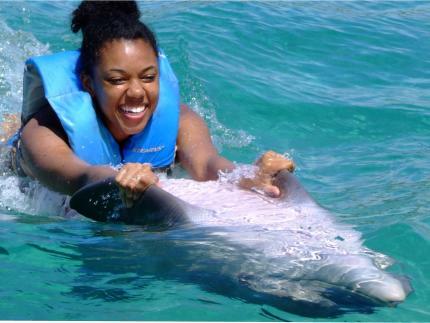 For this one of a kind Dolphin Swim and Dunn's River Falls tour, we remind you to bring water shoes, camera, suntan lotion and money for shopping & tips. 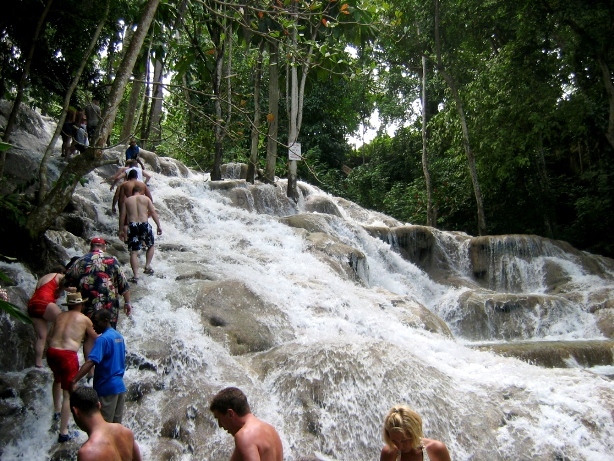 Dolphin Swim and Dunn's River Falls, tour order may vary! One word \"Incredible\". Our day could not have been better. We are pleased with the service and will definitely reccommend this tour! 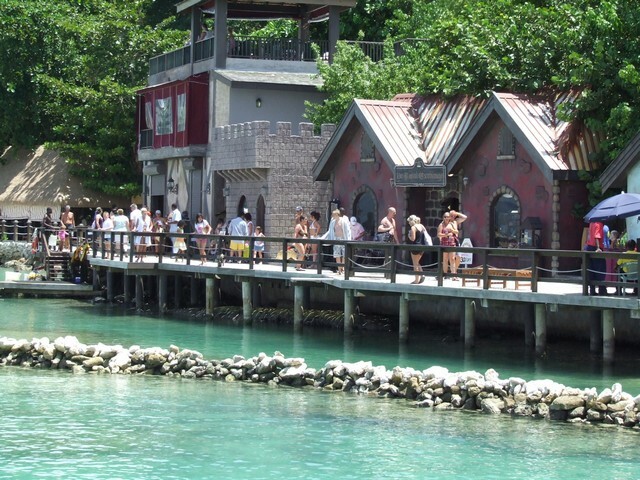 We had a wonderful time on our trip to Dunn\'s River and Dolphin Cove. I have to admit I was wary booking through you because you were so much cheaper than other tours offering the same thing. The fact that you only collected a small deposit up front and the difference at the time of the tour made me more comfortable to book online. Everything went very smoothly though. Our driver Derek was very professional and , in fact, we liked him so much we made arrangements to hire him the next day for some private tours. I never once felt unsafe with him and he was always where he said he would be waiting for us when we were ready. 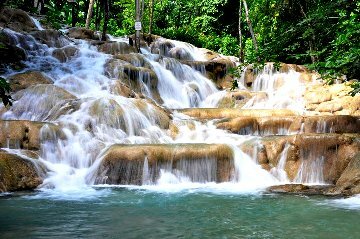 We wouldn\'t hesitate to recommend Jaital to anyone we know travelling to Jamaica based on our experience. Had a wonderful time, driver was excellant. Thank you and I\'ll use your company again on our next trip.